Did anyone ever tell you that married people must prepare joint income tax filings? If so, you are not alone. This common falsehood and other tax myths are frequently repeated around April 15. Before filing your return, learn the real facts about income tax. Despite what you may have heard, income tax filing is mandatory for every individual with a taxable income. Although some people may think low earners are exempt, everybody who has worked in the past year is expected to file a tax return. In fact, Title 26 of the U.S. Code clearly debunks this myth. Students are also not exempt from income tax rules. Anyone who has earnings above $10,400 in income or $400 in self-employment income must file a tax return. This rule applies to all types of employment including off-the-books jobs, like working in a restaurant. Regardless of income level, it’s never a bad idea for a student to file a return, because they could be due a tax refund. However, there is one important exception to note. Students under 24 who have earned less than the minimum filing income can still be claimed as their parents’ dependent. Another common source of confusion is the home office deduction. Some people think that if they work from home part of the time, they automatically qualify. This simply is not true. 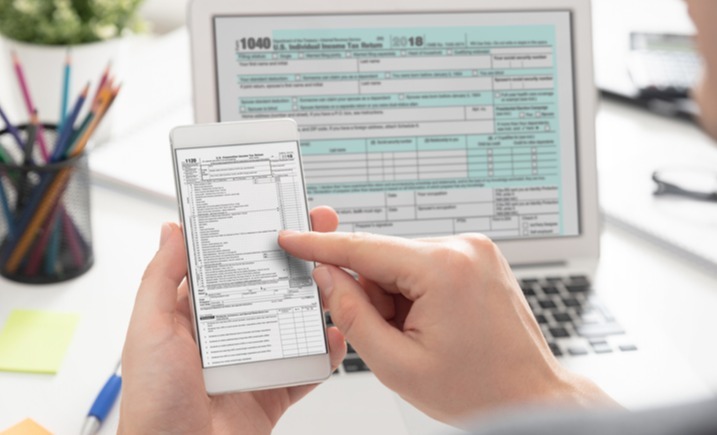 Although the IRS does allow people who work from home to deduct the part of their home in which they work, this tax incentive does not apply to everyone. Your home must be your principal place of business in order to qualify. While you may think otherwise, the IRS does not discriminate according to income. The government creates audits based on discrepancies, not the size of yearly earnings. 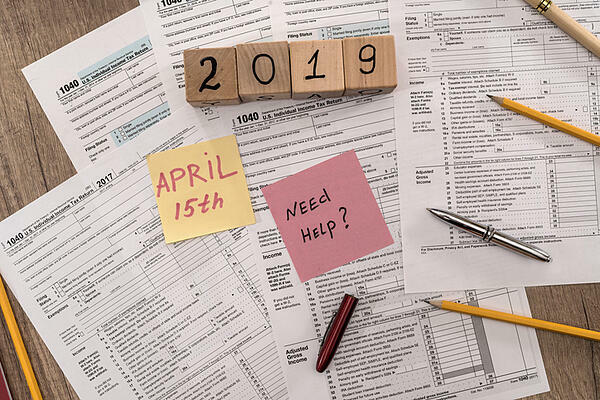 If you don’t prepare your paperwork properly, you could still get audited even if you fall in on of the bottom income tax brackets. Many taxpayers believe that once they are married they must file a joint return with their spouse. In reality, the IRS gives taxpayers options at tax time. One of the most persistent income tax filing myths involves extensions. Many people often assume that if they are granted a tax extension, they will delay any payments that are due to the IRS. While it sounds like a reasonable explanation, this myth does not hold water. Whether you receive an extension or not, taxes are due to the government on tax day. Otherwise, you are subject to paying interest and penalties. The failure-to-pay penalty, which is 0.5 percent of the money you owe, is accessed monthly. These six tax myths are just a few examples of common misconceptions people have about income tax filing. By learning the real truth, you can avoid potentially costly mistakes. If you have any questions about income tax filing or want help preparing your taxes, contact a local tax professional.